BEAUTIFUL PROPERTY! GREAT LOCATION! Lovely stone end terraced property with off road parking in this great location. 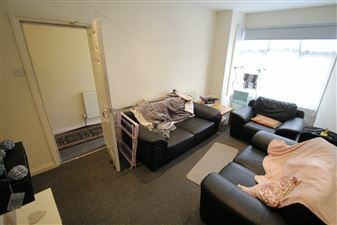 The property offers 6 large double bedrooms. 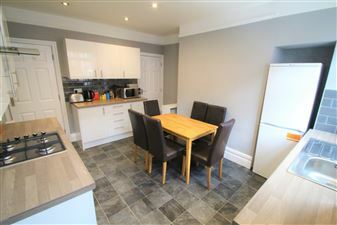 With spacious dining kitchen large lounge, two modern bathrooms and small field for a garden! WOW! 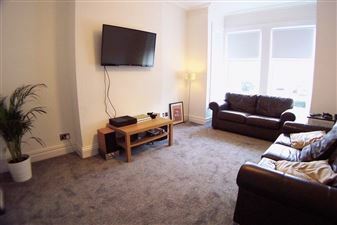 Recently modernised 6 bed property with 3 bathrooms, spacious open plan living area and a large flat screen TV! 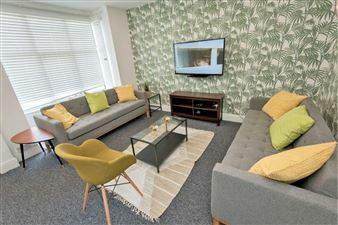 Double bedrooms throughout also with TVs, high gloss designer kitchen, leather sofas in the lounge and fitted furniture throughout. A couple of minutes stroll to Leeds Uni! WOWSERS! 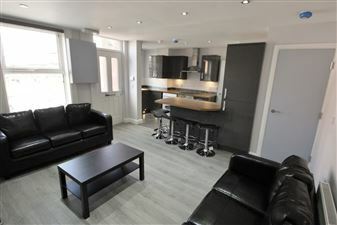 Recently refurbished property in prime Hyde Park Area! 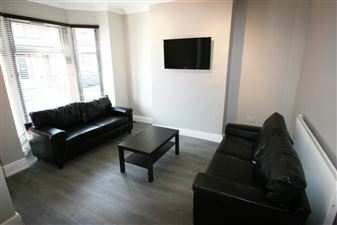 6 double bedrooms with stylish fitted furniture, 3 amazing bathrooms (One on each floor so not far to go! 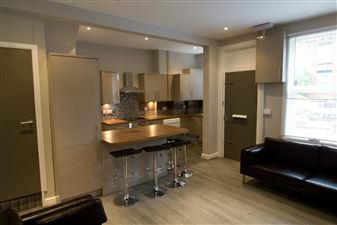 ), a spacious open plan living area and kitchen with huge breakfast bar and amazing decor and furnishings throughout!! If you are looking for one of the best 6 bed properties in Hyde Park then stop looking - you ve found your Sugarhouse! Recently refurbished with no expense spared! 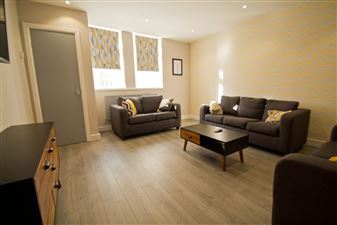 6 large double bedrooms, spacious lounge and stylish kitchen. Flat screen TVs in all rooms, dishwasher and 3 bathrooms! New on the books is this six bedroom stunner in Hyde Park! Complete with all double bedrooms, dining kitchen with breakfast bar and separate lounge. Recently modernised, you will struggle to find anything to this standard. COMPLETELY RENOVATED WITH ALL EN-SUITE/ JACK AND JILL BATHROOMS! 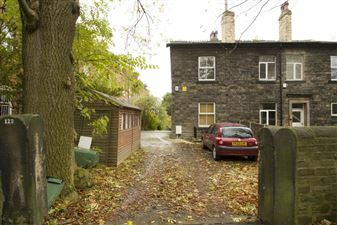 Great location within 2 minutes walk of the shops bars & cafes of Headingley. Completely double glazed, large fitted dining kitchen, tumble dryer, dishwasher and washing machine, lovely spacious common room. Sunny rear garden.